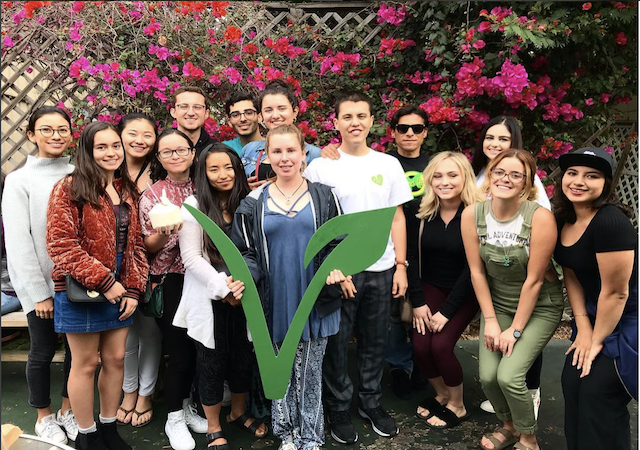 Student Vegans United promotes a plant-based diet to help end deforestation and protect the environment, feed starving people in other countries, end cruelty to animals, and encourage people to be as happy and healthy as possible. Vegan or not, all allies are welcome. We are simply trying to make the world a more sustainable place so we can continue to live on our little blue planet! 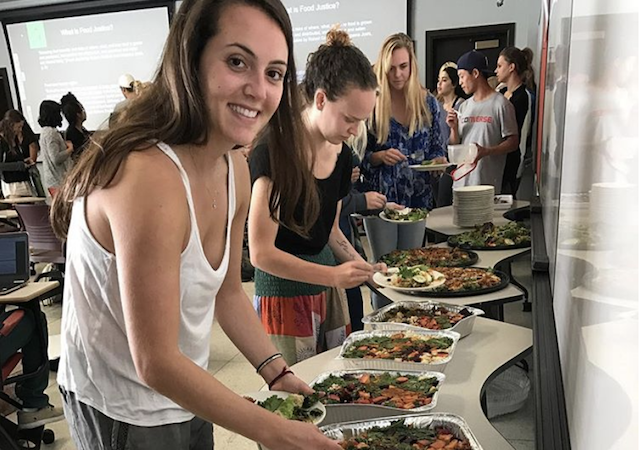 The first club president created the vegan station in the SLP (aka the Clean Earth Kitchen). 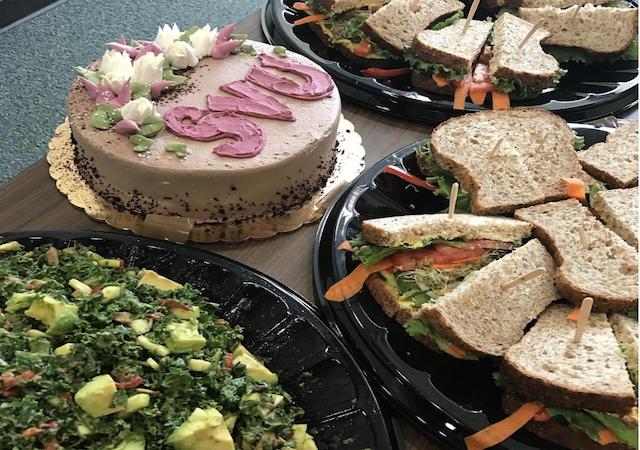 Consistently communicates with Dining at USD to make sure that options remain available in the SLP, and have worked with Tu Mercado to offer more veg-friendly options. There has also been an increase in vegan meal availabilities, especially in La Paloma. Involved with the 88% Campaign, which targets helping chickens specifically since they compose the majority of the meat industry. This 88% Campaign included the campaign for better treatment of chickens which are supplied to Olive Garden. Involved with Prevent Cruelty California (PCC), a measure in California that advances laws for all meat that is raised in the state, and for meat this is imported. Collaborated with the vegan club at SDSU, Voice 4 Veg, and have had lunches with them at vegan restaurants. 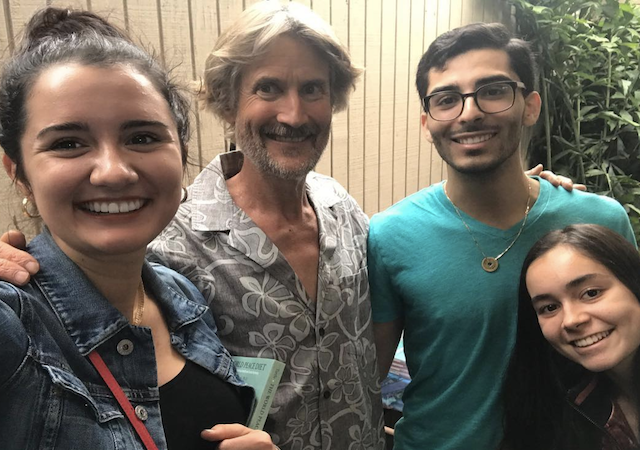 Collaborated with the vegan community in San Diego by having local guest speakers, including Domaine Sante and Beyond Brew, present at club meetings. For more information, contact the co-presidents Aitanna Ferrez <aferrez@sandiego.edu> and Emma Borton <eborton@sandiego.edu>.